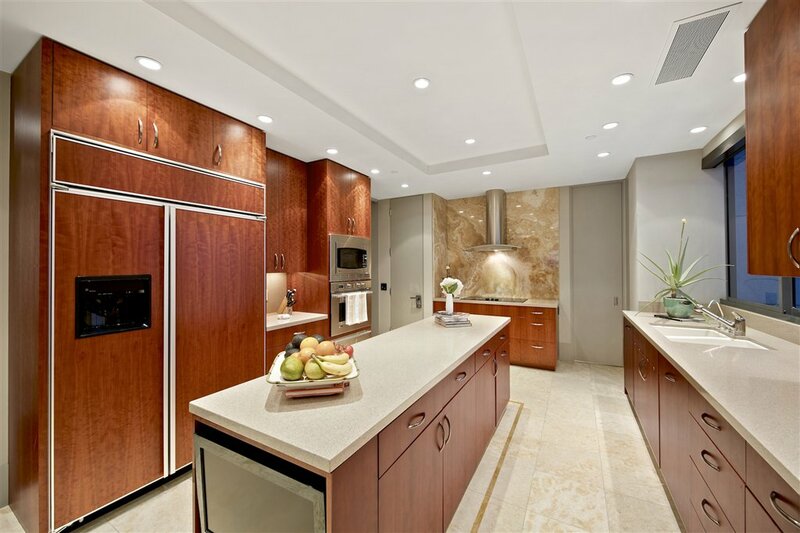 This contemporary open floor plan is guaranteed to impress all who enter. 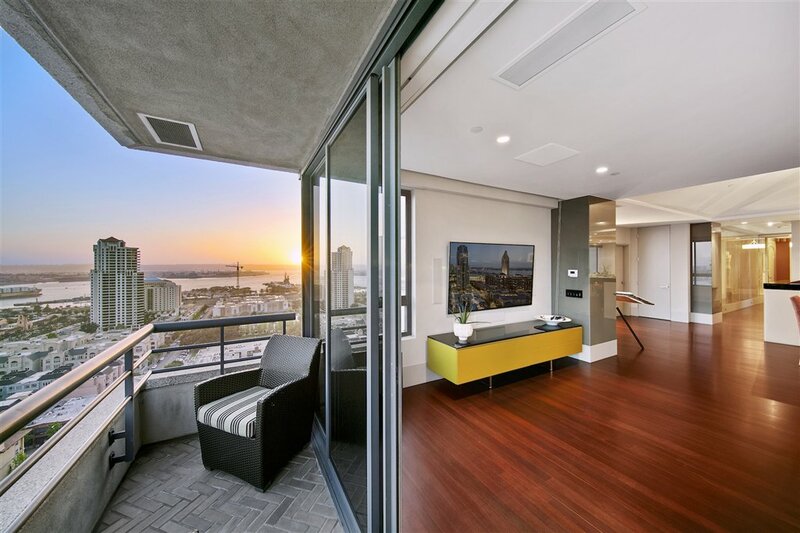 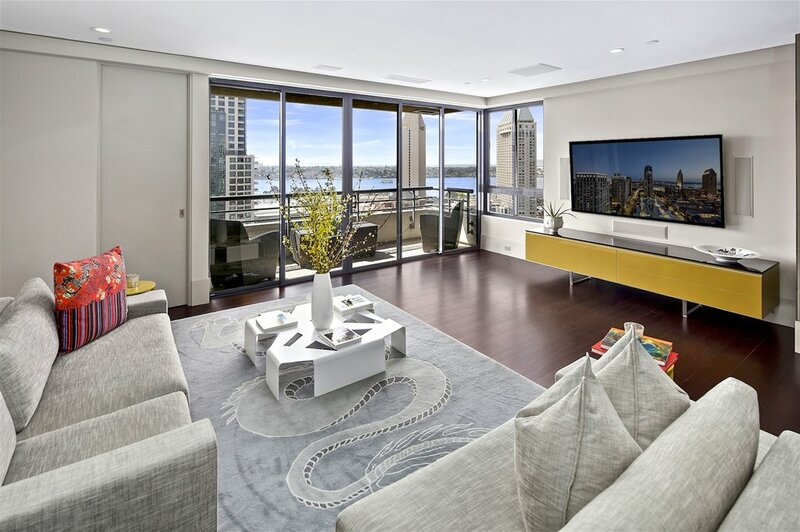 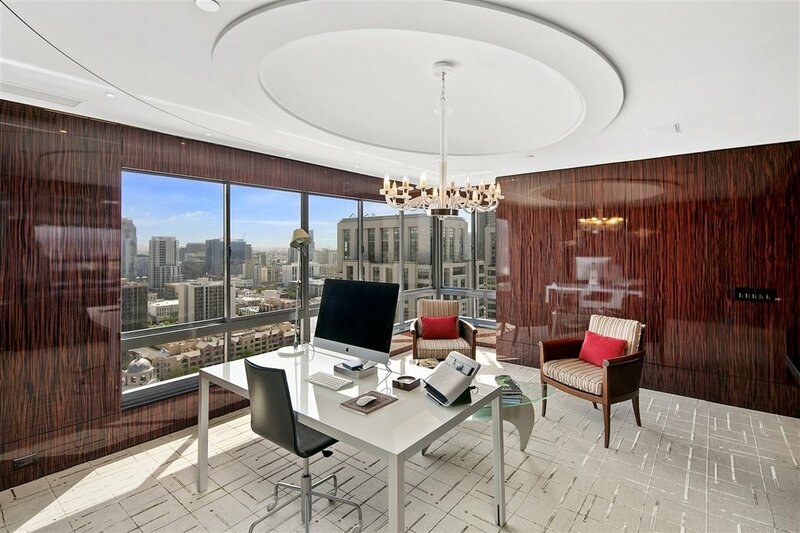 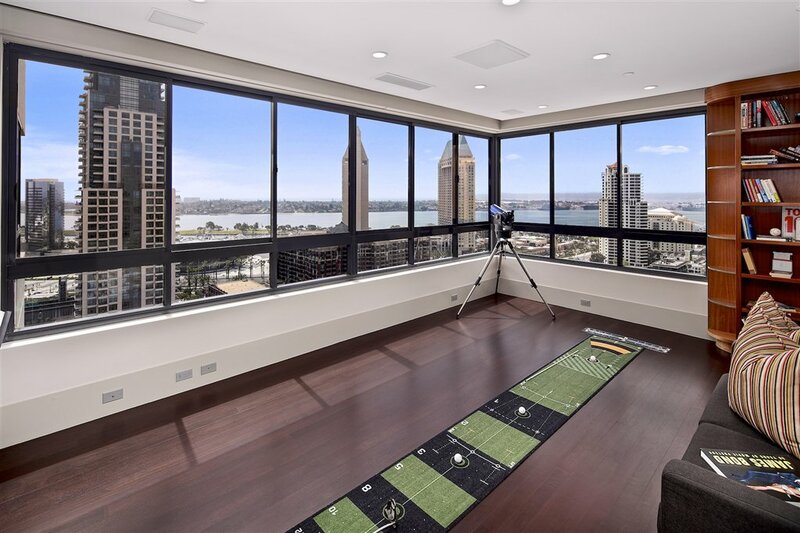 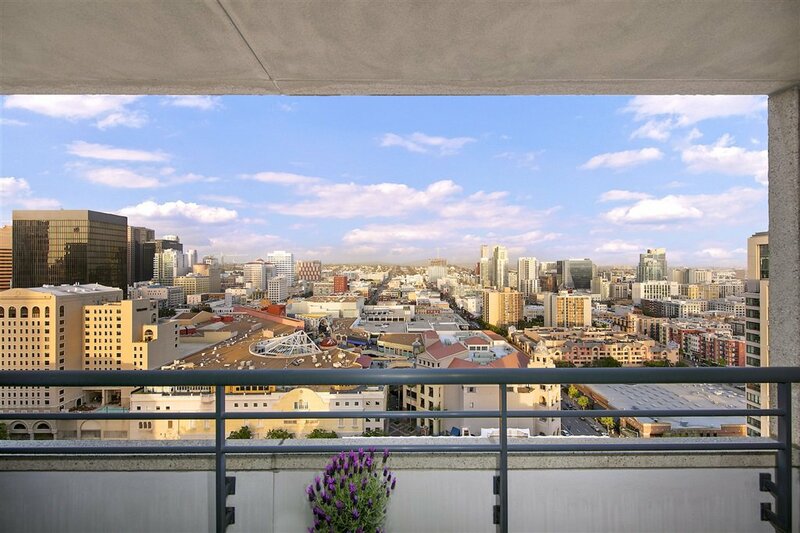 The large oval-shaped foyer cloaked in silk-channeled walls with absolute black granite floors welcomes you with a dazzling “wow factor” and sets the tone for this incredible home in the Downtown city skyline. 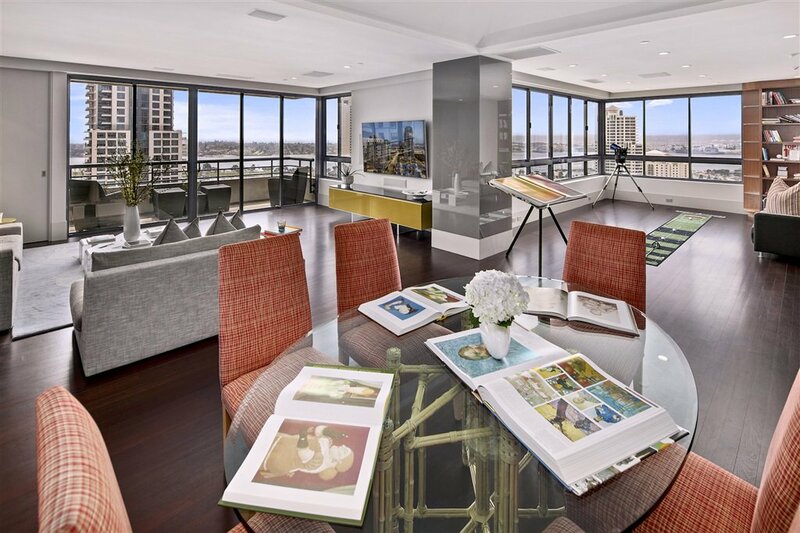 The warm contemporary vibe flows through the gallery hall with several art niches that can only be enjoyed with the luxury open space this home offers. 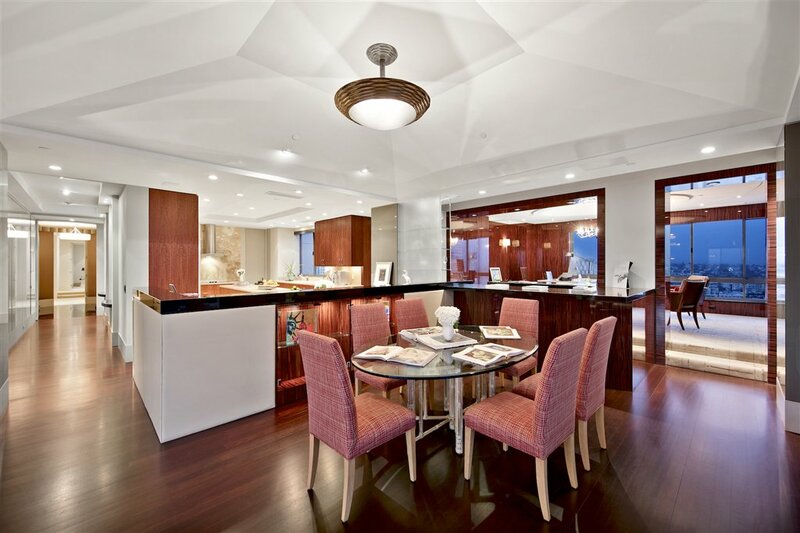 An entertainer’s dream, the expansive living, dining, and lounge areas present a myriad of experiences for its guests. 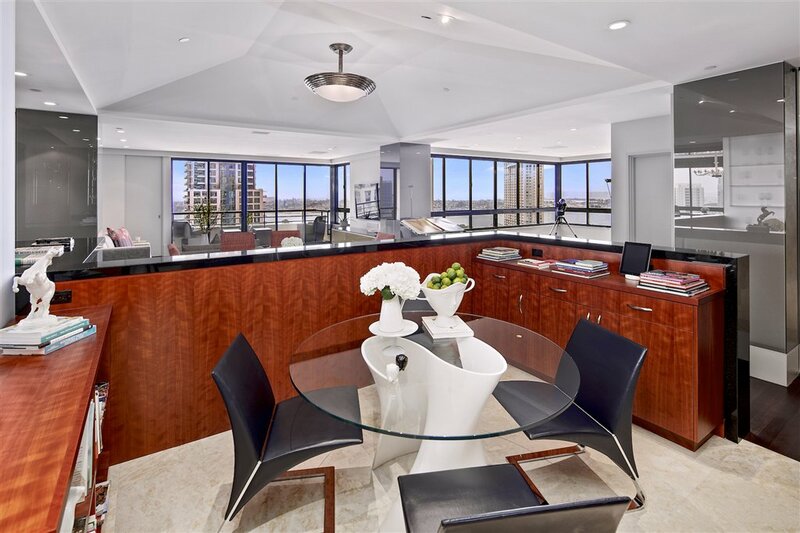 From the dining pavilion with raised ceilings to the east lounge completely clad with exotic ebony Macassar wood joined seemly with the sophisticated step-down bar – this is truly an exquisite lifestyle. 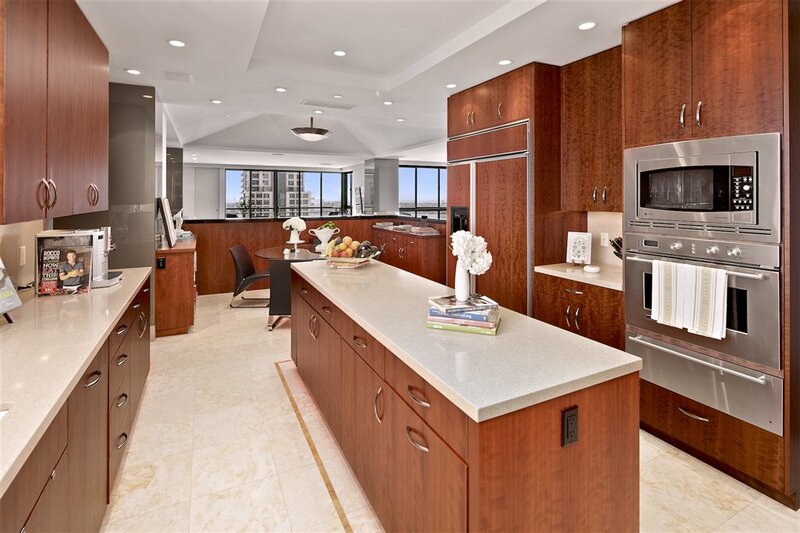 An expansive eat-in kitchen with butler’s pantry, plus an office complete the amenities for the hostess extraordinaire. 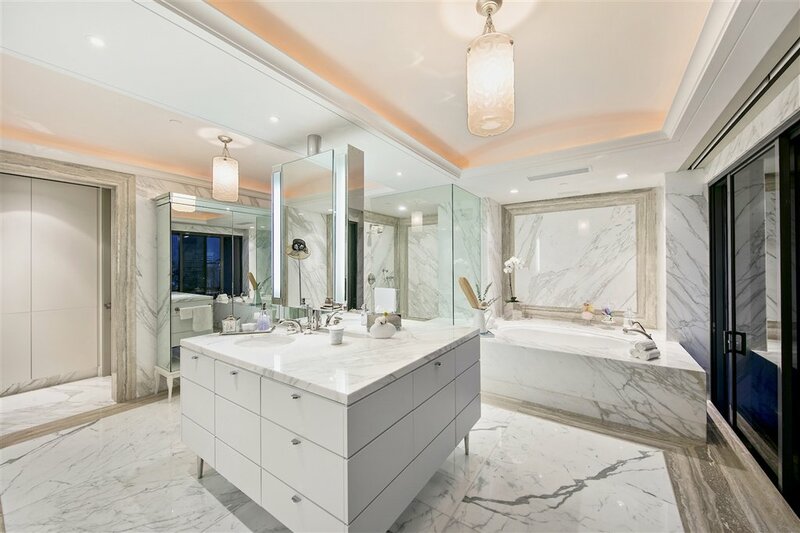 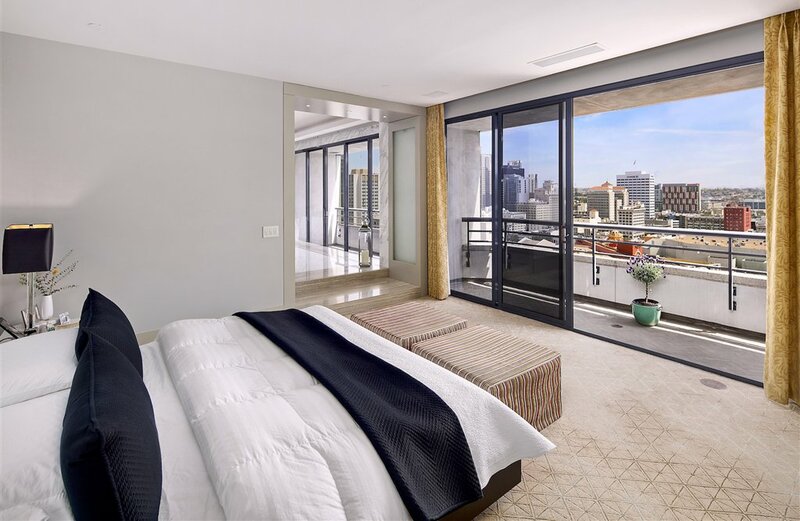 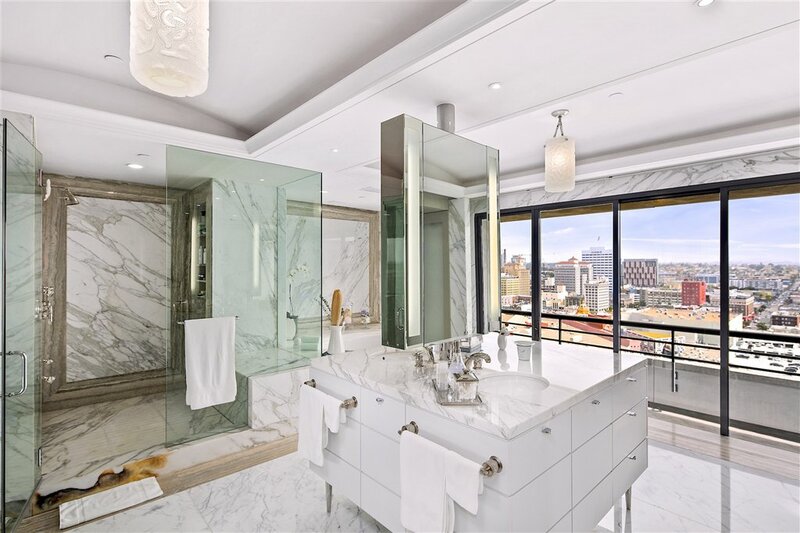 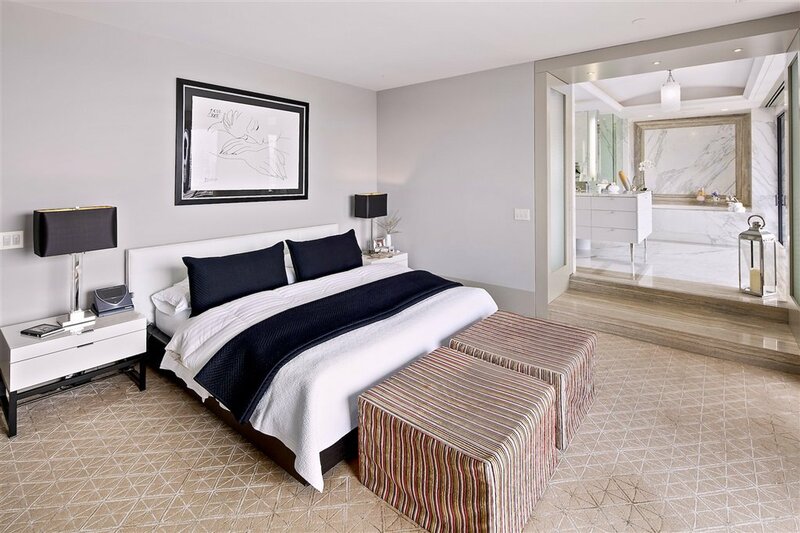 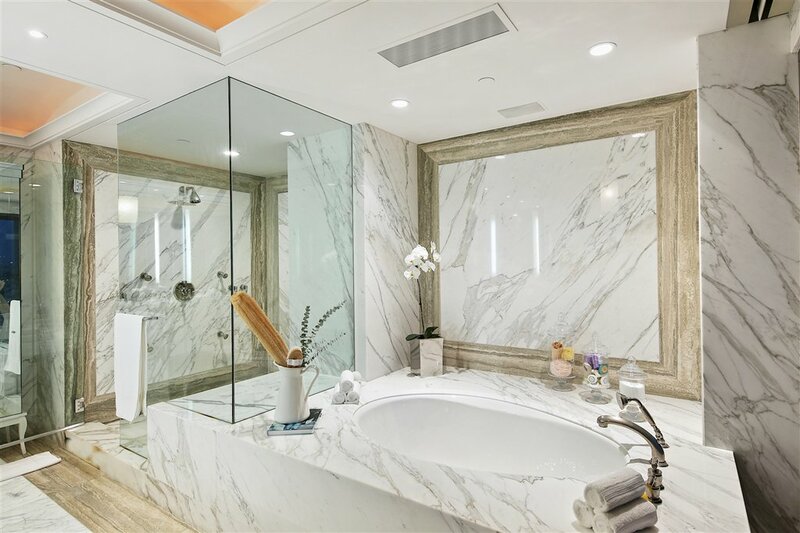 Retreat to the sumptuous master suite with its own private balcony, plus a glamorous master bath spa and dressing room which only dreams are made of. 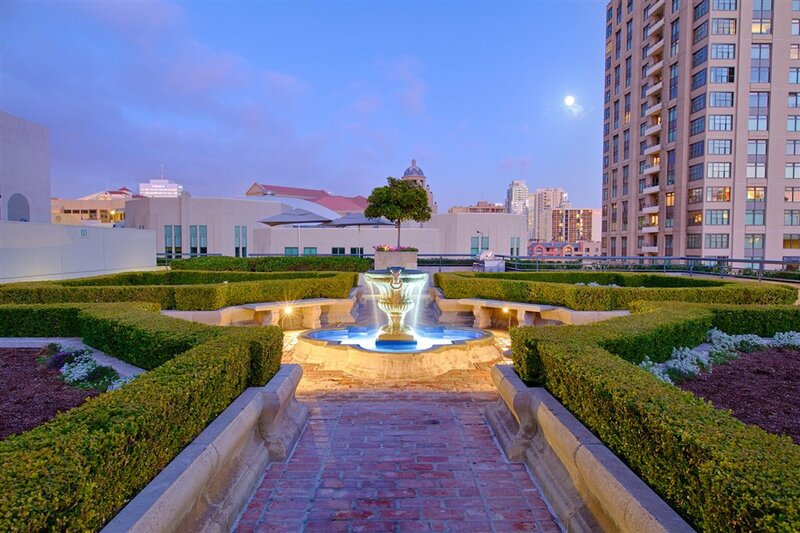 The guest wing may be completely closed off from the main residence and enjoys its own entrance. 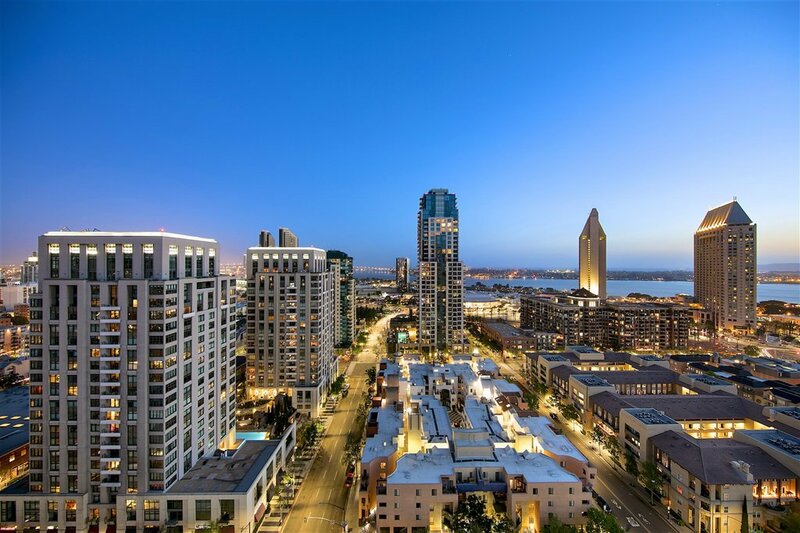 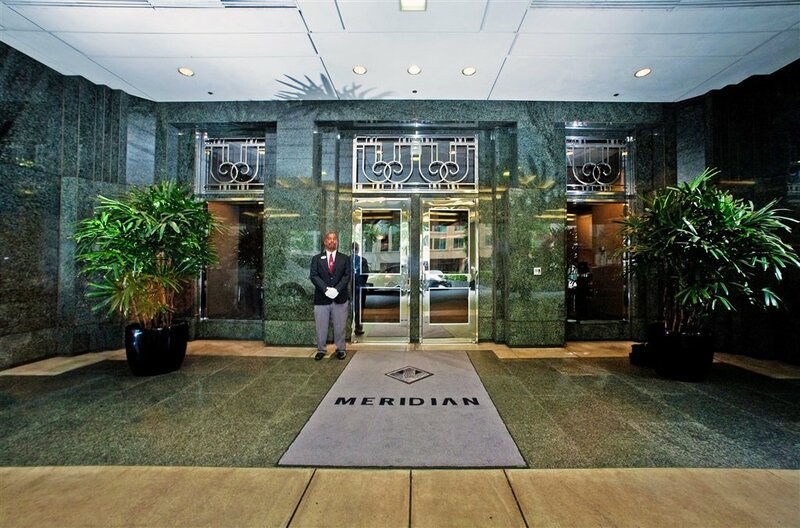 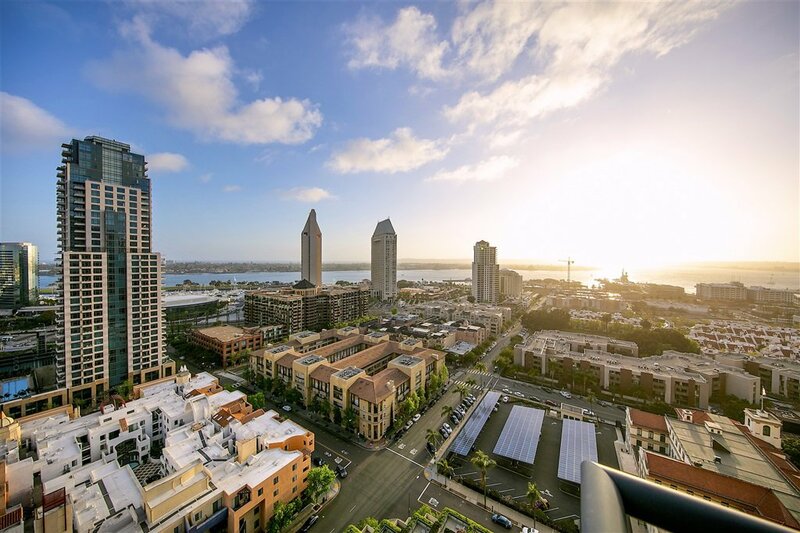 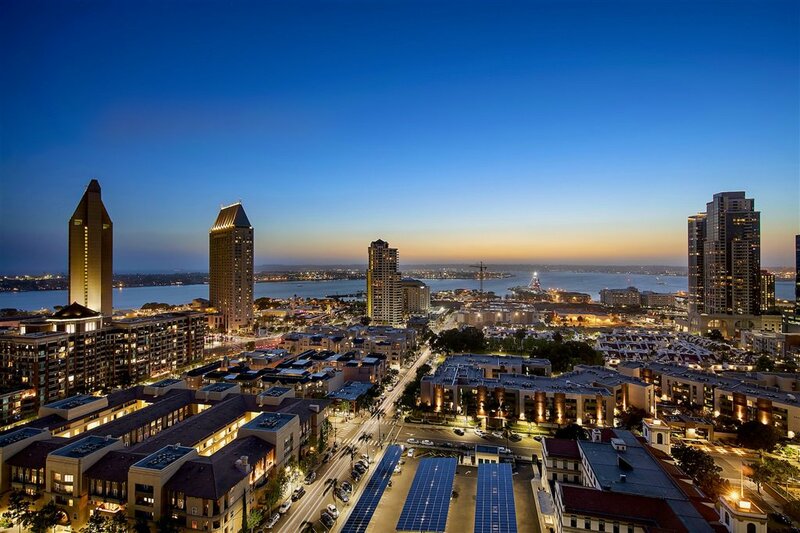 Meridian is a five-star, full-service building featuring a 24-hour staff including parking valet, concierge, and porter. 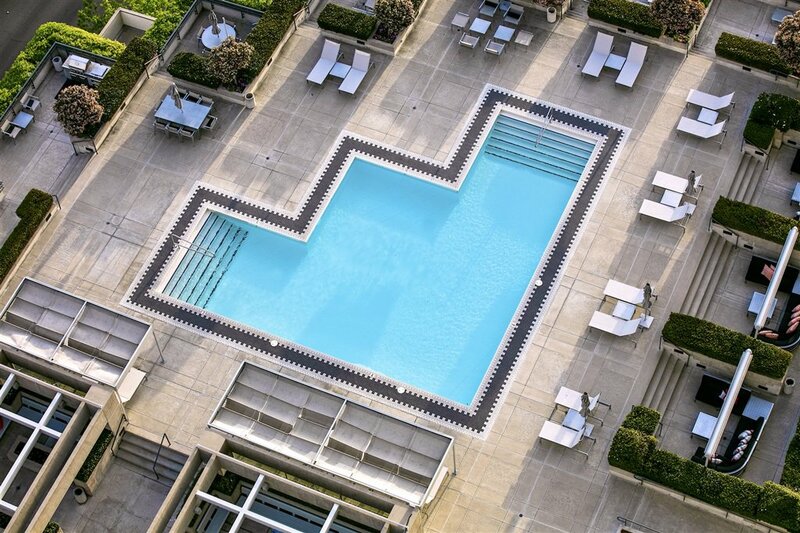 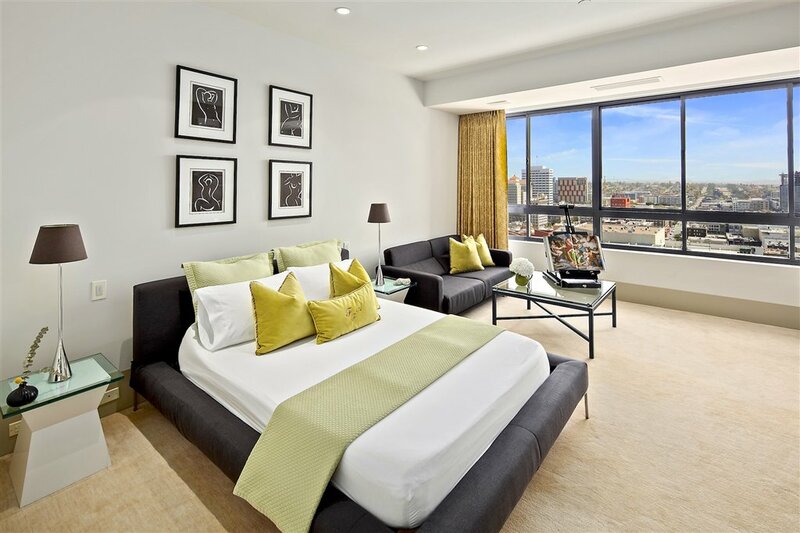 Five guest suites are available for the resident’s guests and are located on the Plaza Level featuring a stunning pool with cabanas, barbecues, fire pit, two luxury fitness facilities, a conference room, a large-scale room for entertaining, and a lifestyle like no other Downtown.